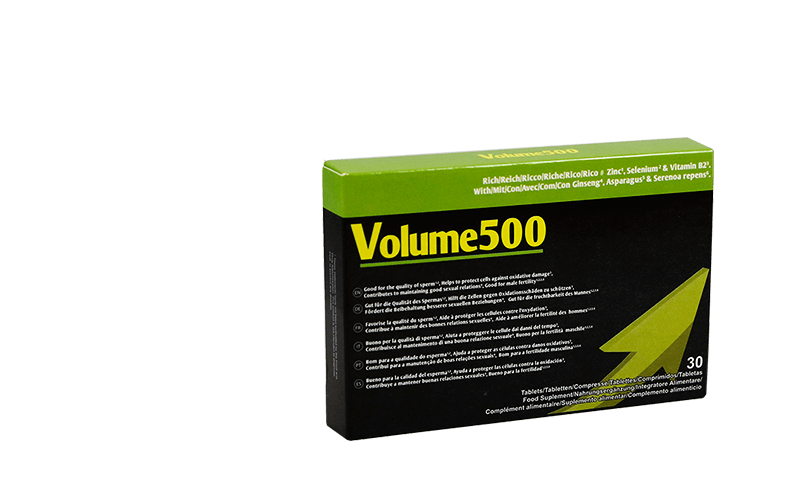 Natural Revenue by 500Cosmetics ; marketing affiliate platform of natural and high tech health, beauty and wellness products. By working directly with us, you will be sure to get the best commissions in the sector. Remember we offer exclusive bonuses that will help you increase your profits right from the start. See first-hand the high conversions you make. We continually adapt to the changing needs of the sector. Take advantage of the exclusive offers on our products for further conversion. We offer you new coupons and discounts each month with which you can increase your sales. Our sales team and support is totally international, as well as all the content we generate. We work in 13 languages! The coverage of our affiliates marketing program is global; we are a company with support and sales on 5 continents. Apply for custom-made materials and all resources you need, in 13 languages. Remember, that you can ask for free and unlimited exclusive content (landing pages, banners, text, etc). Our web pages and content count on responsive format and SEO positioning to maximize the traffic coming from different channels. This way, users can shop from any device, anytime, anywhere. 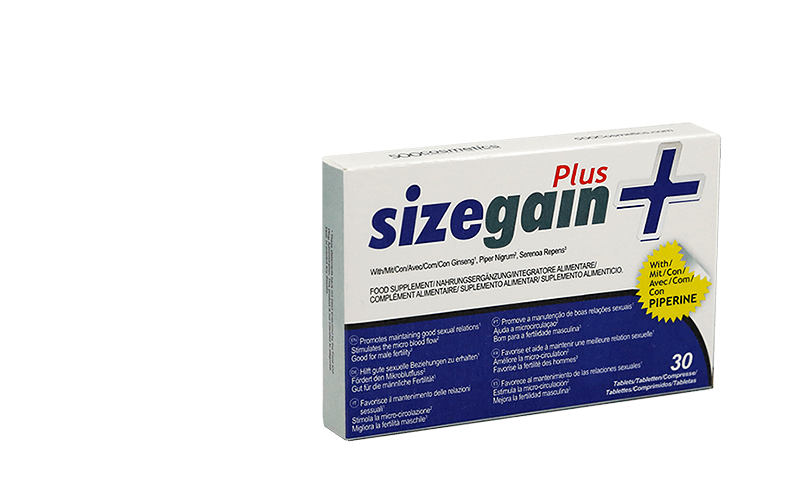 A range of products to tone the figure, tighten skin and promote natural weight loss. 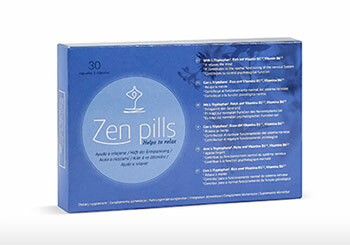 A supplement to control anxiety and maintain control of highs levels of stress. 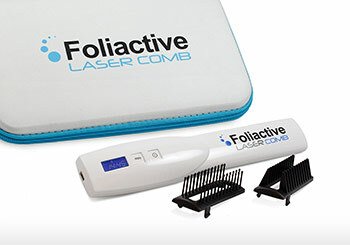 A laser comb that helps prevent and avoid the problems related to hair loss, also stimulates hair follicles to promote hair growth. 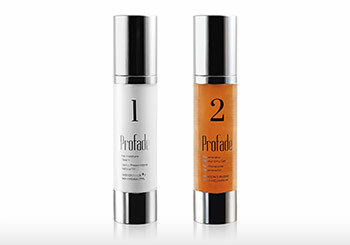 A skin treatment that hydrates and regenerates tattooed or scarred skin. Soothes irritations and keeps bacteria away. All 500Cosmetics products have quality certificates that guarantee their effectiveness and are registered in the EU. "Joining Natural Revenue has been one of the best decisions I've made in recent months. From the outset, the team from Natural Revenue by 500Cosmetics helped me put up all custom banners and sent me personalized web texts. In this way, users of my page did not feel puzzled and saw announcements of products as an added value offered to them. Sales began almost immediately and in the first month I got a great profits." "A friend told me he had gotten into the adventure of being a member of Natural Revenue and explained that I could also generate more revenue from my website on beauty tips. The truth is I was a little reluctant at first but as the registration is free, I did. Now I do not regret it at al., I'm already affiliated for 3 years with Natural Revenue and still managing to increase my profits because I can continually offer new and better products to my users." There are numerous advantages of being an affiliate; greater profits from the outset, large commissions and bonuses just for joining our worldwide affiliate marketing program. The variety of products and quality assurance we offer, make affiliates of 500Cosmetics’ Natural Revenue program increase their sales each month. As we focus on meeting the needs of the customer, by always adapting to the requirements of the beauty, cosmetics and health sector. About us! Natural Revenue is an affiliate program with over 10 years’ experience. It is designed for webmasters around the world who can optimally monetize their web pages. The complimentary online store, 500Cosmetics was established in 2004, to unify our products and bring everyone different natural cosmetics and technologies for health solutions.